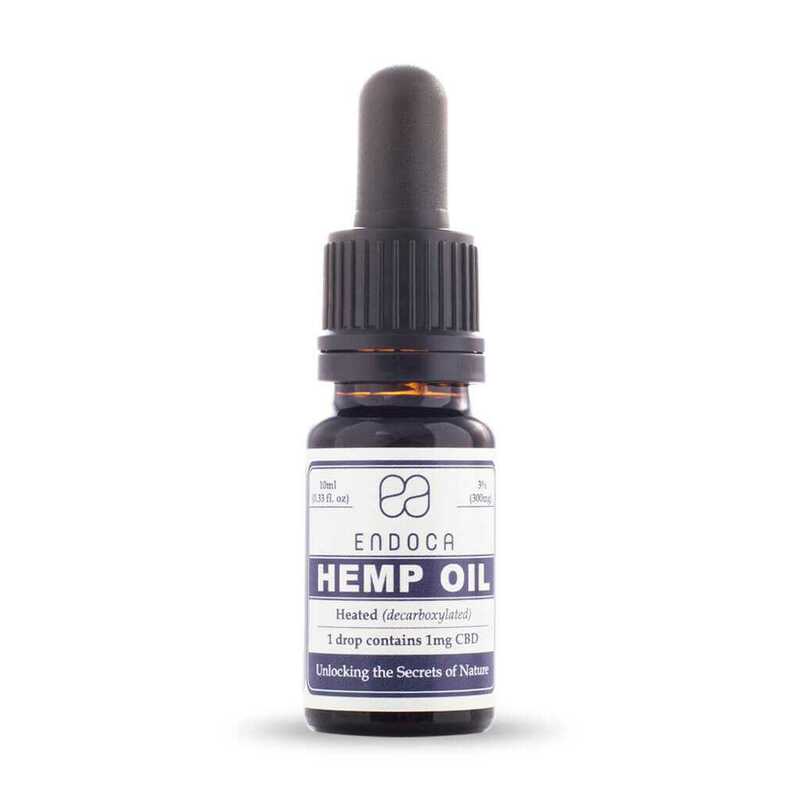 Our 15% Decarb CBD oil is the most potent of our Decarb CBD Hemp Oil Drops; perfect if you are looking for a stronger and even more beneficial dietary supplement than ever. CBD oil is the perfect supplement to your daily diet, because it can help strenghten the immune system, and bring balance to both body and mind. A natural and nourishing addition to a healthy and balanced lifestyle. The 15% Decarb CBD Oil Drops is an all-around product, versitile in both its use and effect. 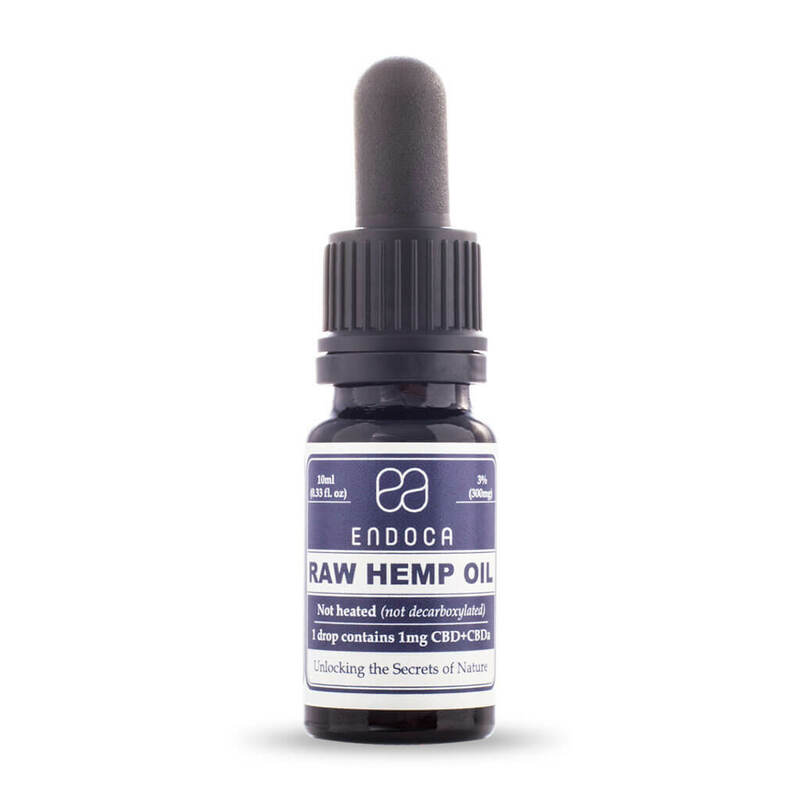 Decarb CBD oil can be taken at any time of the day, as opposed to our Raw CBD oils which we recommend for daytime use. 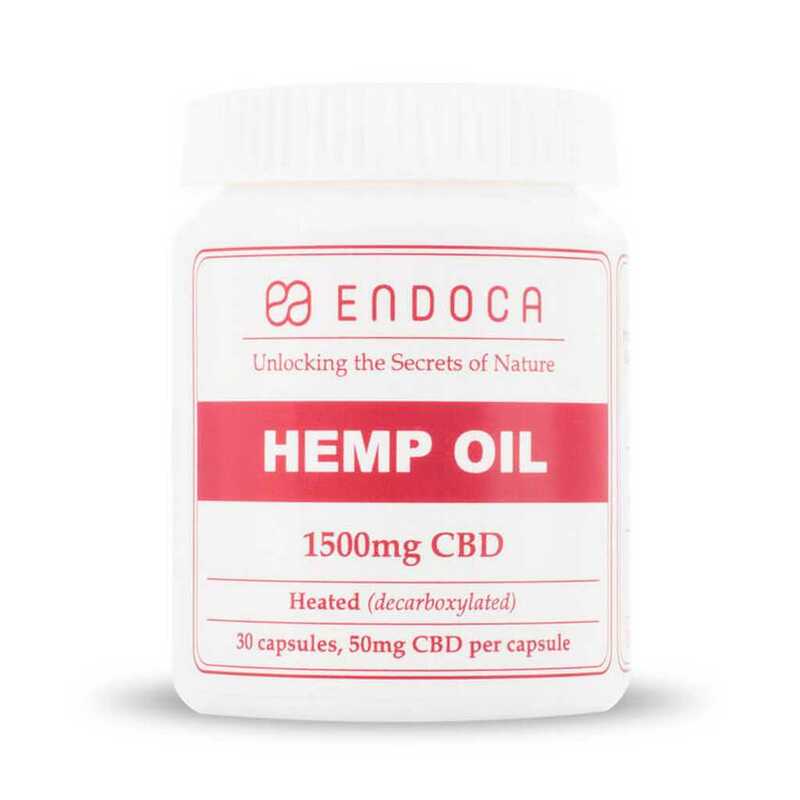 The 15% Decarb CBD oil brings a sense of relaxation to body and mind, and our customers find it especially beneficial in the evening, as it can relieve the tensions and worries of the day. Other prefer to calm down with a nice cup of “Bedtime Tea” in the evening or before bed, infused with our 15% Decarb CBD Hemp Oil Drops. One drop contains ca. 5mg of pure CBD. It works well for my sleep and chronic pains, in just two weeks I can see a clear difference between before and after, though the dose still needs adjusting. Miracle. After just 4 days, I noticed an improvement. No pains in knees and hip. 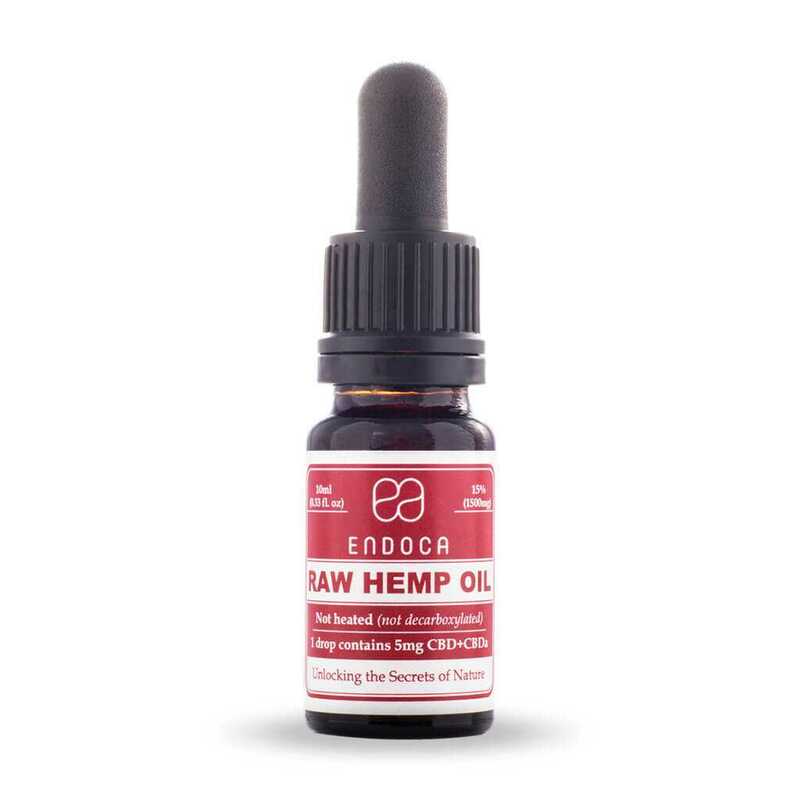 I have taken pain medicines for many years, but it was not until I tried the 3% CBD that I had days completely free of pain. Due to a TV documentary, my max. dose of medicine was reduced so that I could keep my driver’s licence. Within 24 hours, I was in severe pain which continued for months. Now I have switched to the 15% CBD and I feel well on my way to get back to the days of less pain.